The Kinnitty Sessions album was recorded live in front of a small audience (though the sound quality is so good you wouldn't actually know this) in Ireland's supposedly haunted Kinnitty Castle. 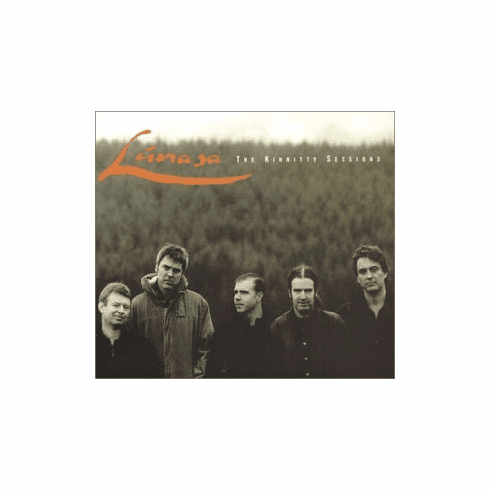 The opening track is typical Lunasa and is a true joy to listen to. The first tune is an entirely traditional rendition of the jig, the Stolen Purse, played on pipes (Cillian Vallely) and flute (Kevin Crawford). While this is far from traditional, it brings an unexpected and refreshing twist to the music.